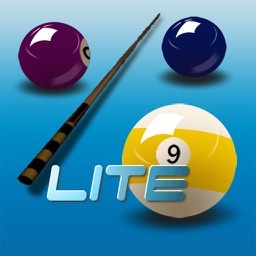 Pool: by Botond FM Bt. 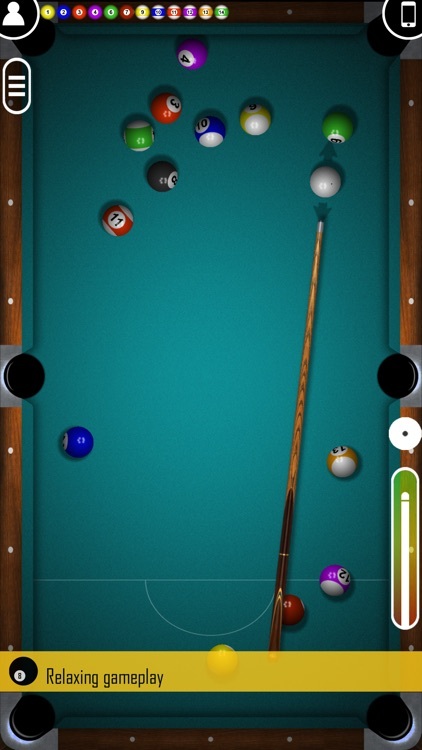 Break out your cue and play a game of pool anytime, anywhere with MicroPool. 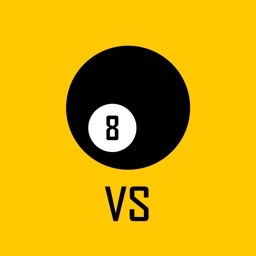 It’s the perfect time killer for anyone with a moment to spare. MicroPool is limited to only three game types, and the controls have been simplified in order to offer a pick-up-and-play experience. 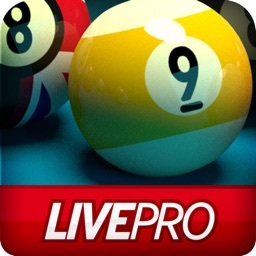 If you want an even closer recreation of pool, you might want to look elsewhere. 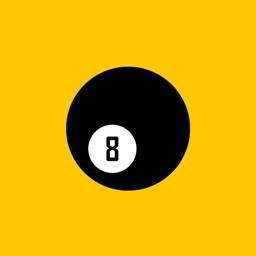 If you’re a fan of pool in any way, this is the perfect game for you. 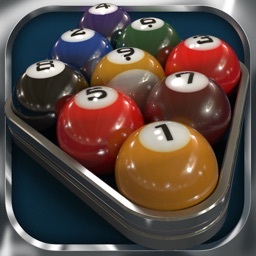 It’s easily the most accessible and visually appealing pool game in the entire App Store. 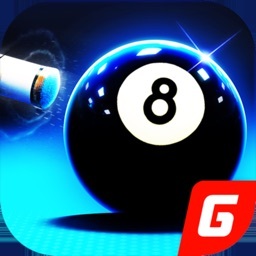 The 3 times "Game of the year" pool game is now available on the iPhone and iPad for free.